The black Kirin of Tai, Taiki was blown to Wa in a Shoku before he hatched. 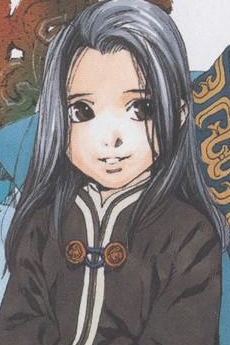 10 years later, he was found and returned to live in peace, where he found his king and returned to Tai to live. Shortly after, he disappeared without a trace.